How to Save Money while Booking Movie Tickets Online? 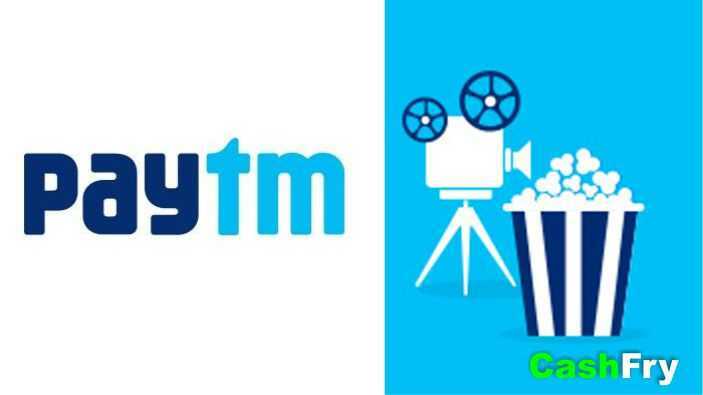 Home » Offers » How to Save Money while Booking Movie Tickets Online? Are movies getting too expensive? Are you skipping movies to save money? Do you want to watch movies without spending a fortune on them? If the answers to all these questions are “yes” then you have come to the right page. You will be surprised to know how many different ways there are to save your money without forgoing your dream of watching all your favorite movies. The best one is always through Bookmyshow New User Coupons, where they have offers on various occasions (depending on different states/festivals). The offer that has been running for a long time now is the “buy one get one free” on all movie tickets. So you will be paying for just one ticket if you buy two. If you have more than two tickets to be purchased, then it’s always better to buy it in pairs. Get your movie buddies to help you book the tickets along with you at the same time so that that you get the seats together and for the same show. This way you will be paying half of the total value of the tickets. Paytm is currently the best App for Cashbacks. It has offers like 50% cash back on movie tickets or 0% convenience charge for booking movies online. Whenever new movies are released, they always have an offer on them and just like bookmyshow.com, you can buy one and get another for free. This is another wallet that helps you with further discounts. When you are booking through bookmyshow.com, you not only get to avail the offer that’s available on that site but an additional 50% discount on the final value if you pay through PayZapp. When you are on the checkout page, you need to select the wallet option and go with PayZapp, then add the discount coupon to avail the offer. Please do check before you place the order in case there are any changes in the offer. These two are also wallets but they have limited discounts. They are not as frequent as bookmyshow.com or PAYTM. But it’s best to check the offers before you go ahead with one. Moreover, if you are planning to grab a bite during the movie or if you just want to have your regular popcorn and coke, do keep an eye on the food combo discounts as well. You can get free coke with a popcorn tub or a combo of popcorn with samosa and coke, etc. Always check the food coupons/offers while checking out. You may get a really great deal. You will also get offers as cashback or referral amount if you refer friends to the movies or apps. You can use that money to book your tickets. If you miss an online deal and you don’t want to pay the convenience fee, then it’s best to go ahead and book from the theatre, so that you only pay the ticket amount. But if you are particular about a movie and the seats that you want and you do not want to take a chance on tickets running out, online booking is the best. So this is a shout out to all those who love watching movies and at the same time want to save money. You can check out the Advantages of Online Shopping and know why it is cheaper.